Trading in your car is as simple as bringing it into the dealership. Though, there are some steps to take beforehand like cleaning your vehicle out. 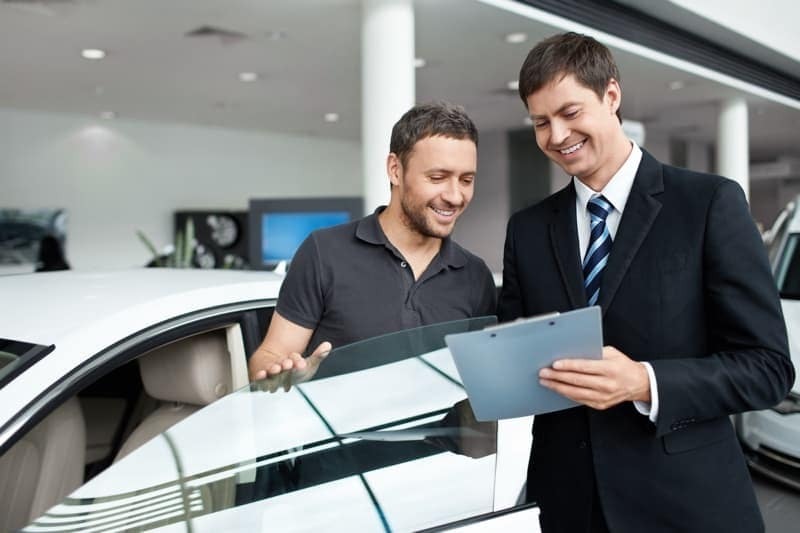 When you bring your vehicle in, the stress-free process and friendly staff at Florida Auto Imports will have you wondering why you hadn’t traded in sooner. Check out our payment calculator to estimate your payments on a new purchase then visit us today to trade in your vehicle. The first thing you’ll want to do is thoroughly go through the vehicle to ensure all of your paperwork and personal items are taken out. You won’t want to leave anything that’s yours behind. Next, be sure your vehicle is clean. Maybe take it for a car wash and clean out the inside before bringing it in. Lastly, do your homework. Research what your vehicle is worth and be ready to negotiate. Have a range in mind of what you want for it as well as how low of an offer you’ll accept. Yes! You can trade in a financed vehicle, but know that the remainder of the loan doesn’t disappear. There are two different types of trade-ins. The first is when the rest of what you owe on the vehicle is less than the value of the car. This way, the money you get for the trade-in will go towards paying off the loan and whatever is left over will go towards a new car. The second is when the amount you owe on the vehicle is more than the value of the vehicle. In this case, the dealership can roll over the loan. This means that the dealership will pay off the loan and buy your vehicle. 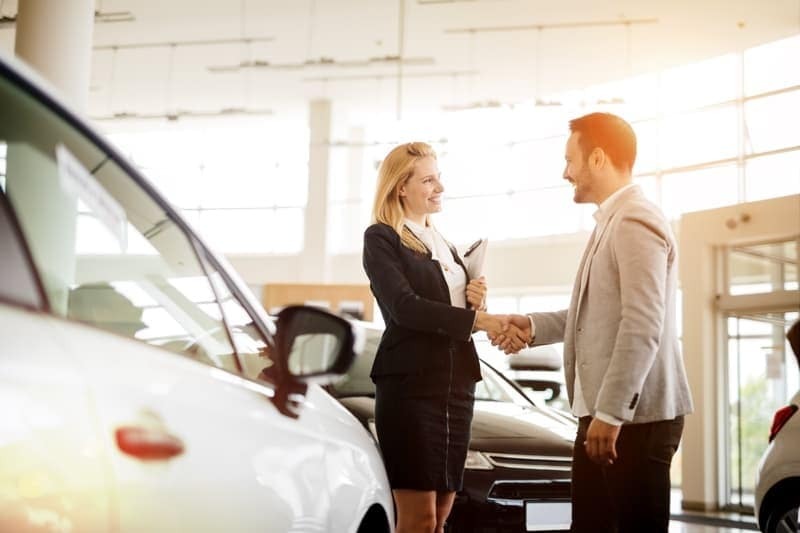 When you purchase a new vehicle, your loan will be added to the loan of the new vehicle purchased, slowly paying the dealership back for paying off the debt of the car traded in. Once you know which new or used vehicle best suits you and have done your trade-in research, come in to Florida Auto Imports near West Palm Beach to trade in your vehicle, get behind the wheel of a new model, like a Mercedes-Benz with mbace® technology, or to ask any questions you may have. Contact us today! We’ll be happy to help you explore options like the used MINI Cooper and used Fiat 500 to find out which model is best for you. If you’re thinking about trading in your Porsche someday, a helpful way to keep up a pristine interior and increase the value is to use all-weather floor mats and other Porsche accessories. You’ll also want to keep a close eye on your vehicle malfunction indicator lights, and follow our luxury car care tips. 0 comment(s) so far on How Does Trading a Car Work?